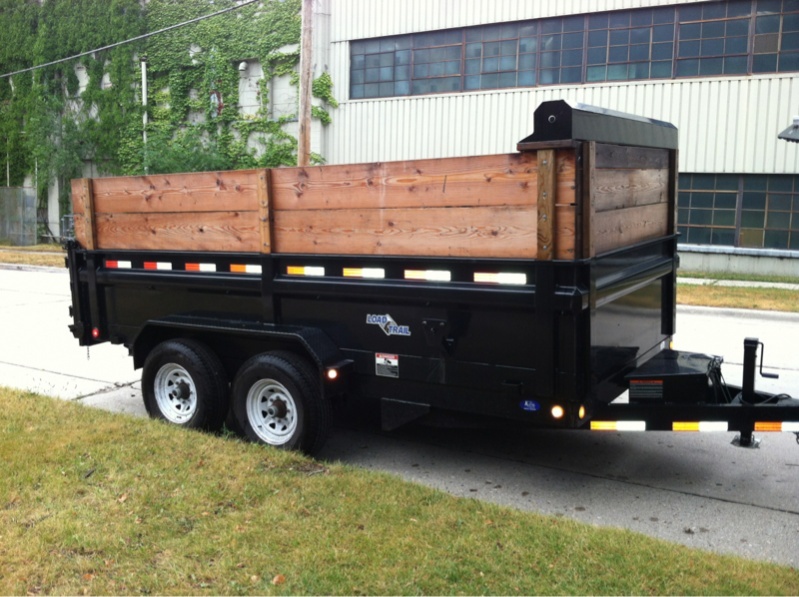 Express Hauling - Express Construction Services Inc.
We offer dump trailer rentals to our customers in Eagle River and the surrounding areas. We drop it off and leave it where it is convenient for you. You fill it up and we haul it away. It's that easy! Are your items too heavy for you to lift alone? No problem! We'll help you load it!